There is a terrible epidemic hiding in our profession: more than 75% of musicians are injured or play in pain! In our flute community in particular, neck, back, arm and shoulder pain is rampant. 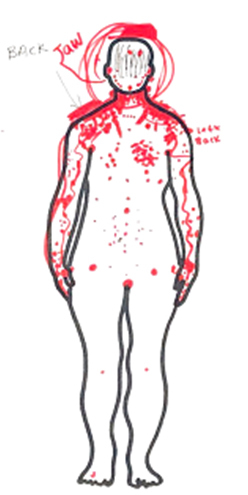 At recent NFA workshops in Orlando, participants created this group picture to show where it hurts when they play. Does this picture resonate with you? Are you frustrated by upper body tension when you play? We can break through these limitations and recover the ability to play with joy and ease by learning how our body – the original instrument – is designed to work. Body Mapping is the most efficient and powerful tool for making these changes, and has helped hundreds of musicians save their careers and restore their playing health. Here is a tip to help you discover ways to lessen upper body tension, such as you see in the picture. Upper body tension is most often caused by lack of support from below. Would you be surprised to learn that it takes almost no effort to be upright? It’s a natural function of the human body! Watch any 3-year-old, and you’ll know exactly what I’m talking about. Well first, you have to believe (create a map in your brain) that you don’t have to work to be upright. Then you have to let go of trying to hold yourself up and practice feeling supported, giving your weight to the floor or the chair. The forces that keep you upright will stimulate reflexes specifically designed to support your body (via your spine). You don’t actually have to do anything at all to hold yourself up. Just find a balanced way of sitting or standing, let your head float on top of your spine, and let the ground hold you up! Does it sound too simple? Well – it is, and it isn’t. 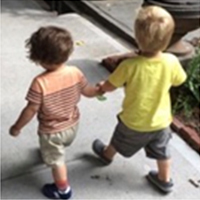 The principle is simple: the human body is designed to be effortlessly supported. But the complicated part is that we each have different habits that interfere with this natural design. So we have to get an expert’s perspective on what we’re doing, and learn exactly how we are getting in our own way. Body Mapping teachers around the world are trained to do just that. But don’t you think this is a great place to start? If you want to know more, check out my weekly Facebook Live videos, where I go into more detail. If you are playing in pain and ready to Get Out of Pain NOW, I’d like to invite you to come work with me at a special retreat in October. See the details below. 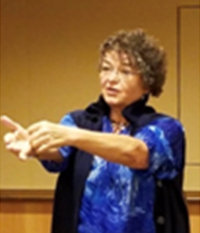 In a unique October retreat, Dr. Lea Pearson is offering an opportunity to get out of the pain that is limiting your playing. You’ll uncover habits of mind and body that hold you back; understand what’s missing in our playing; and create a path forward to play with ease, efficiency, and artistry. Renew your Passion & Recover Your Joy! 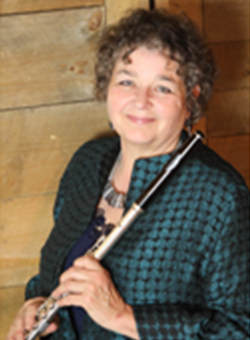 Dr. Lea Pearson is author of “Body Mapping for Flutists: What Every Flute Teacher Needs to Know about the Body”, which has been translated into multiple languages and is used in most college flute studios. 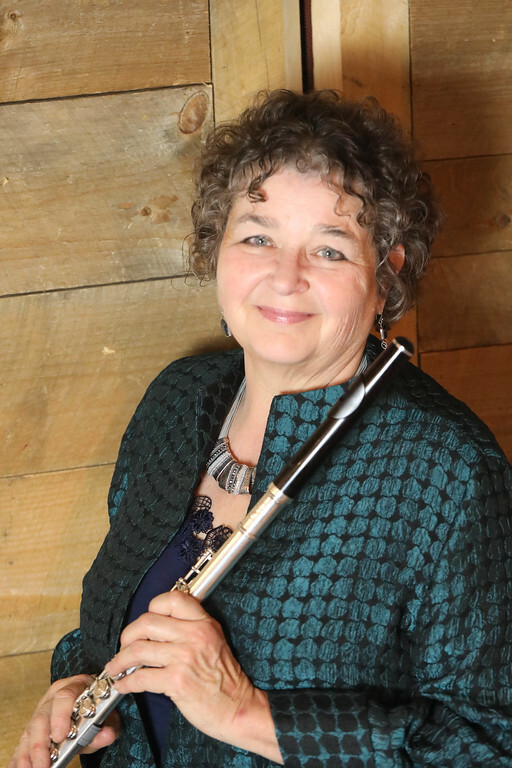 (Click here to purchase) A Fulbright Scholar with a DMA in flute performance, Lea has spent the last 2 decades helping 1000’s of musicians recover their ability to play with joy and ease by learning to use their body freely and expressively. Her personal 30-year journey getting out of pain makes her deeply attuned to the trouble flutists experience. She is compassionately trained to help you recover the natural and effortless artistry you dream of. She understands the subtle movements that youmust make in order to play & sing, and has the detailed knowledge to guide you out of pain.